Super Hot!!! 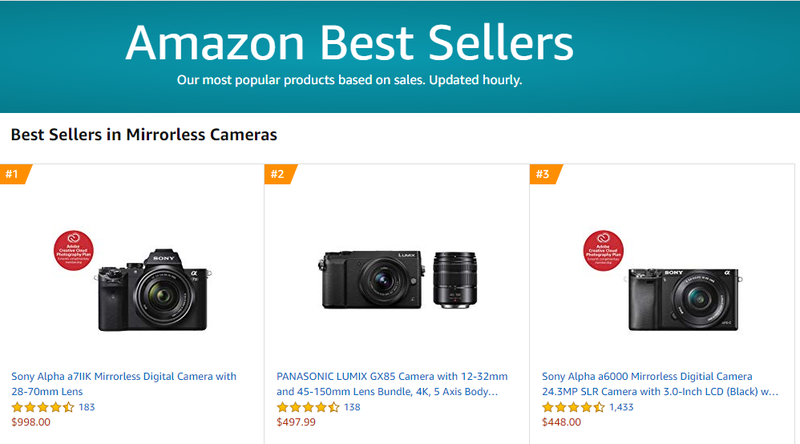 After the new Sony A7 III (Amazon/ B&H/ Adorama) announced, the price of the Sony A7 II Mirrorless Digital Camera has just dropped a lot. It is now for only $1,098 at Amazon/ B&H/ Adorama. You can get $500 instant savings! 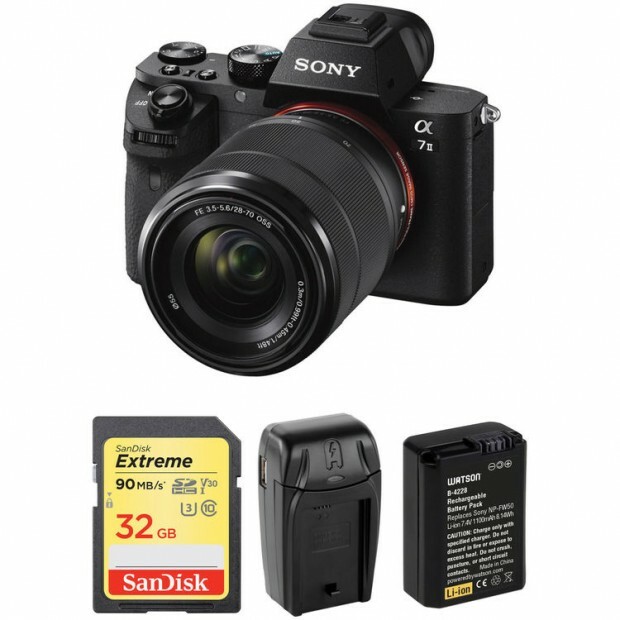 Up to $700 Off on Sony a7 & a9 Cameras & FE Lenses Expired Soon ! The hot Sony summer saving on Sony alpha a7 & a9 series cameras & lenses are set to expired on this Saturday, September 30th, 2017. So this is the last week for these hot deals. You can get up to $700 off on Sony full frame mirrorless cameras and lenses. Sony USA has just released a new hot promotion on Sony a9 & a7 series full frame mirrorless cameras. You can get up to $500 trade-in bonus at B&H Photo Video, Adorama, BuyDig. 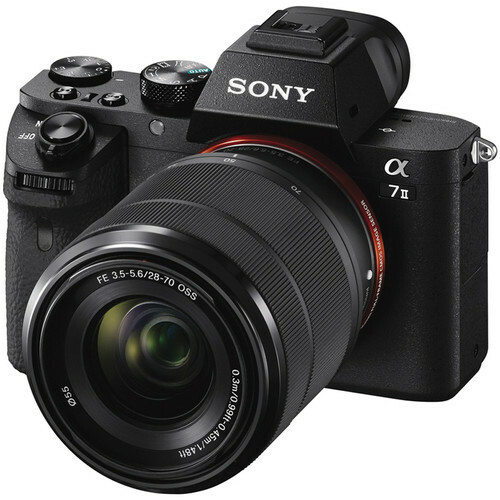 At BuyDig (Sony USA authorized dealer), you can even get 8% rewards when buying these full frame mirrorless cameras.